Work With Us — Element Image Co. CUSTOMIZED BRANDING & MARKETING TO MEET YOU WHERE YOU ARE AT AND TAKE YOU WHERE YOU WANT TO GO. At Element Image Co., my team and I like to help you thrive in your element; to help you set and exceed new levels of excellence in achieving and communicating your mission. It's easy to blend in and be "on trend" and before you know it, become invisible. I think that's tragic. No two businesses, entrepreneur, or creative is the same. And because of that no two branding and marketing paths should be either. We are dedicated to help you find the solutions you need to help you reach your goals. Most of what we do is simply to help best clarify and showcase what you do and why people should buy from you. If your branding and marketing isn't doing that, if you can see results for your efforts, then you are wasting your marketing dollars. Each package we create is customized for your business's unique needs. We create a plan to meet you where you are now and take you to where you want to go. Check out our most popular offering below and learn about our 360-degree branding & marketing plans. 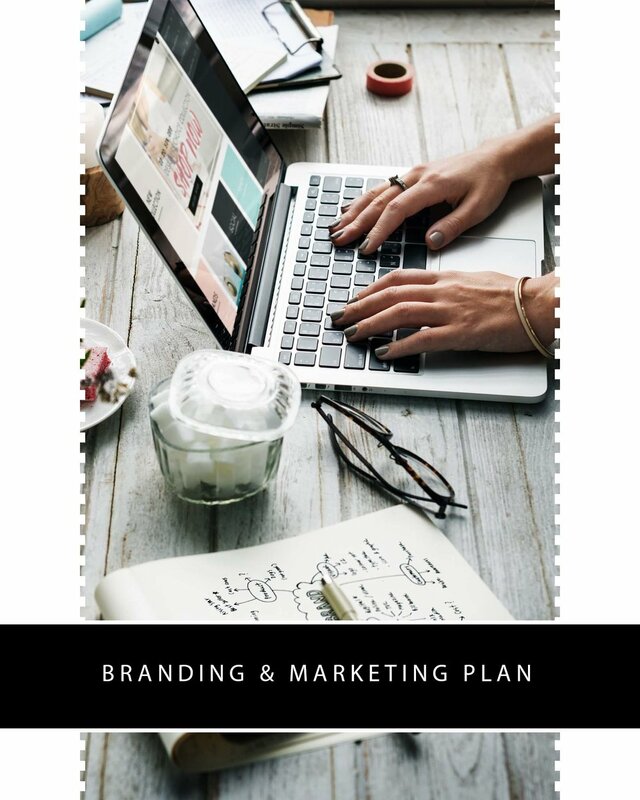 Refine and clarify your brand and message for you business, and then create a strategic marketing plan that our team will execute and track for you. From brand videography to social media content and management we take care of it all to get to the results you want. Whether you are new to business or just starting out, we work with you to create a strong brand and the marketing materials that best match your message and your budget. We teach you and give you the outline and road map for your social media strategy and set you up to take it and run with it. We work with you to create engaged social media communities on the platforms that are best for your business. This coupled with one of our customized marketing campaigns, helps you reach your target audience, increase your sales, and build brand equity.